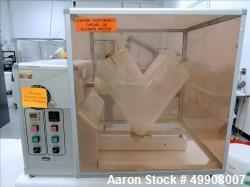 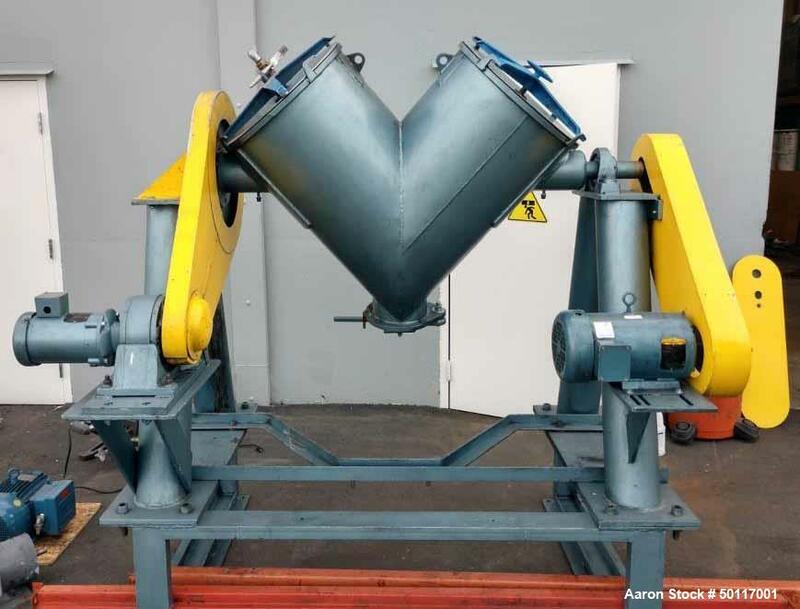 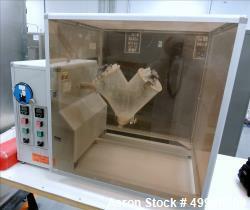 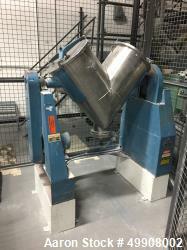 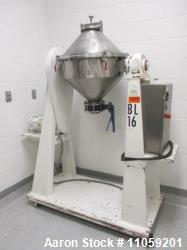 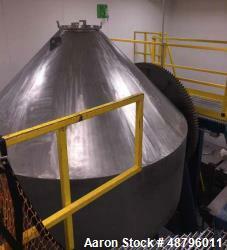 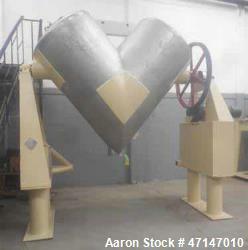 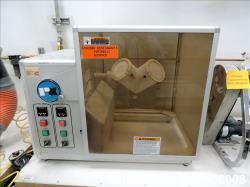 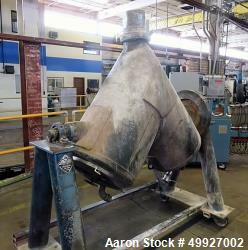 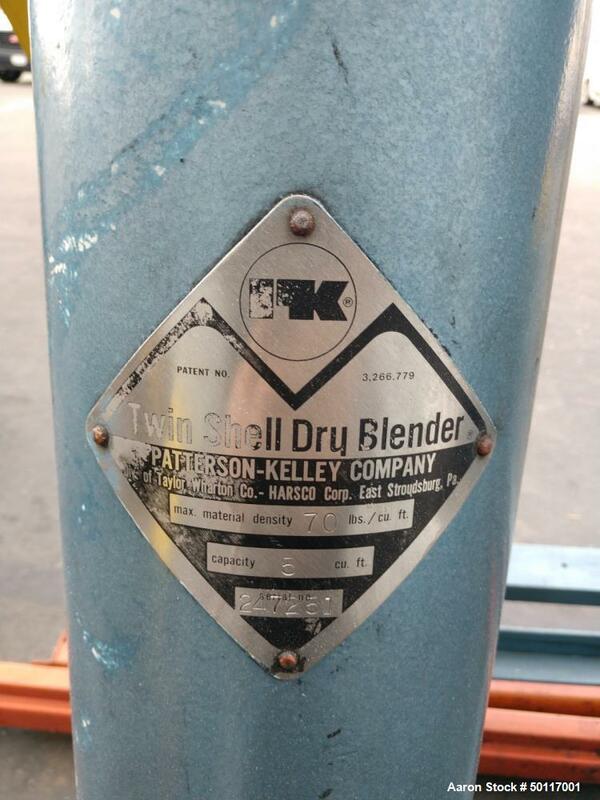 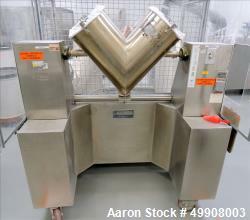 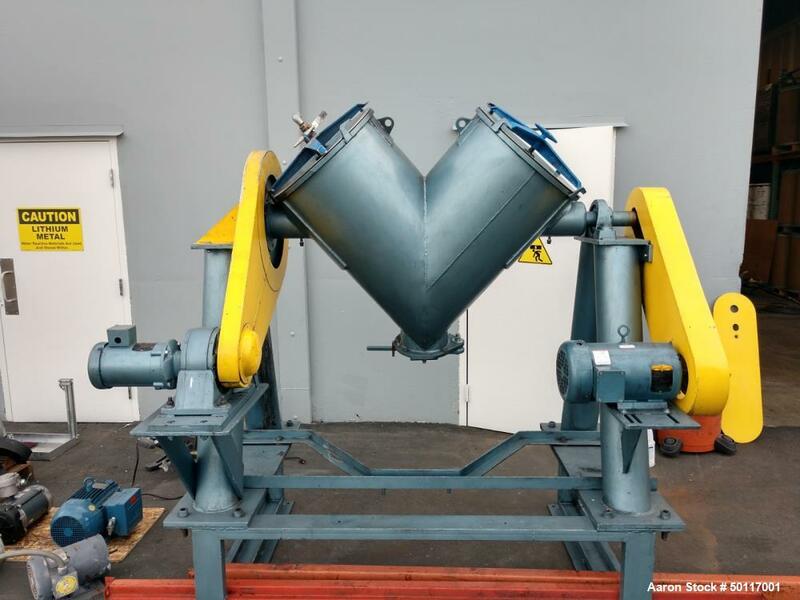 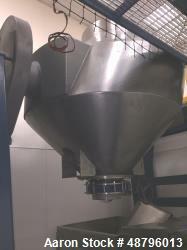 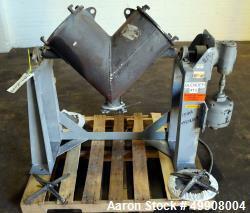 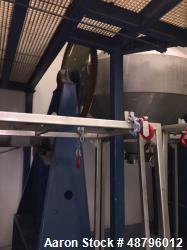 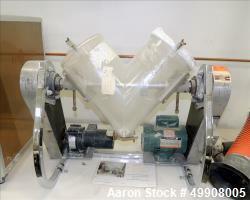 Used- Patterson-Kelley 5 Cubic Foot V-Blender, Stainless Steel. 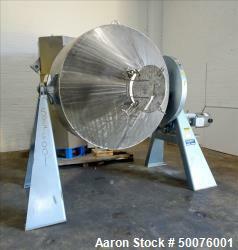 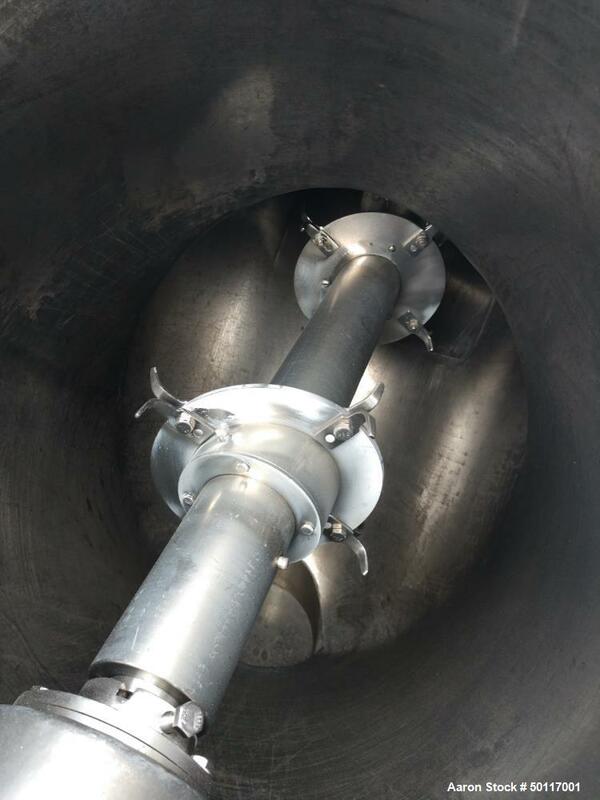 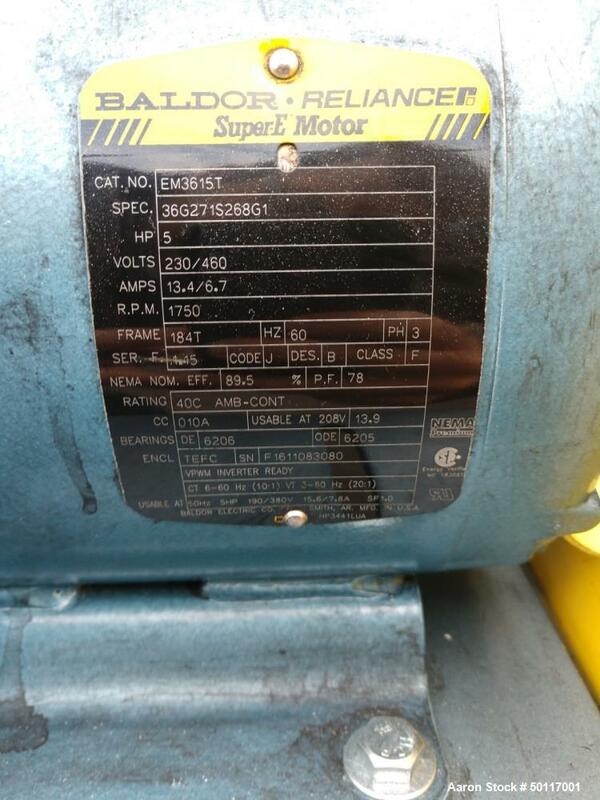 Includes: Disc intensifier bar; 5 and 3/4 hp motors. 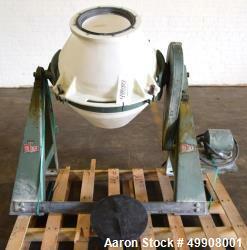 Maximum material density 70 pounds/cubic foot. 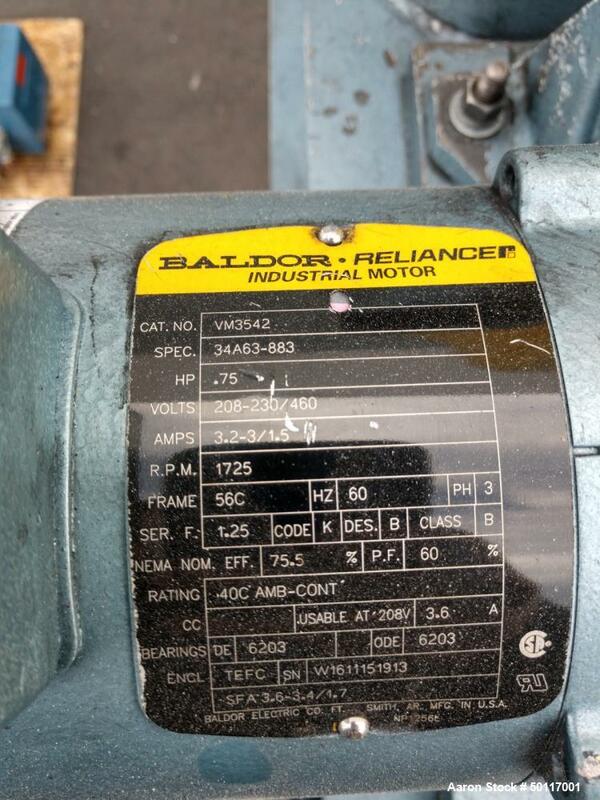 New shaft bearings and seals.